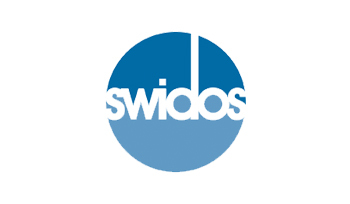 SWIDOS is your e-commerce development & technology business partner geared towards developing e-commerce solutions, Listing & selling your products across multiple marketplaces online such as eBay, Amazon, Flipkart, Myntra, SnapDeal, Groupon and many more. 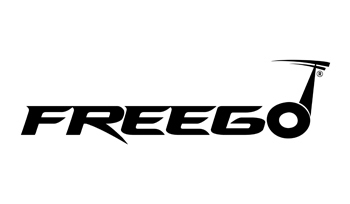 As India’s only manufacturers of self balancing electric scooter, Freego offers its users competitive pricing, premium quality and intelligent technology. It has proved to be a favorite amongst enthusiasts for scouting free spaces, shoppers at malls and markets as well as adventure junkies. 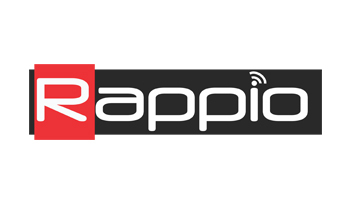 Use Rappio to get free mobile recharges and pay your postpaid bills by letting it customize your phone’s ringtone. The app will automatically notify whenever you have enough recharge amount to recharge your phone or pay your postpaid’s bill.Just install & start earning now!